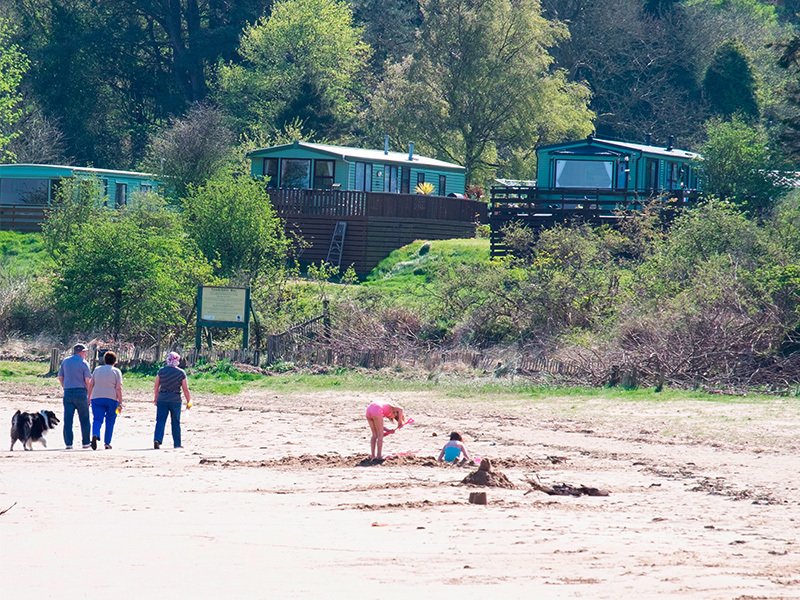 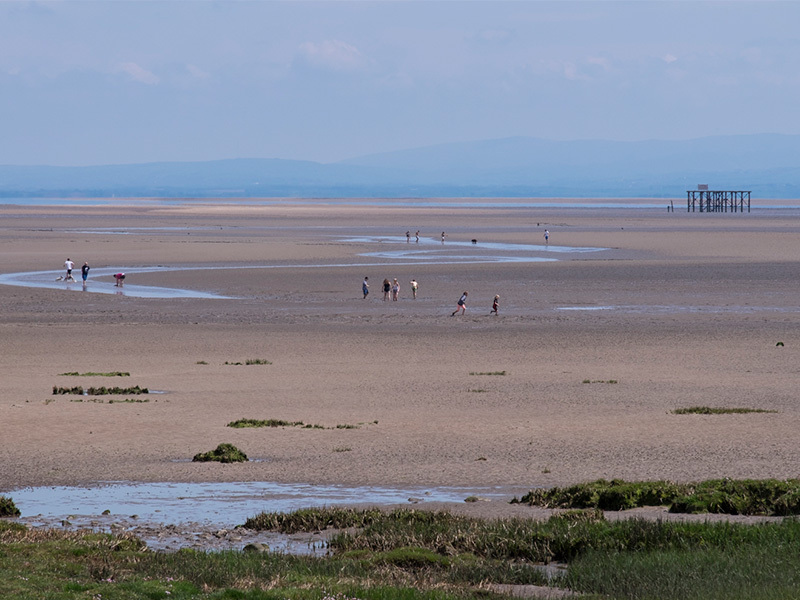 At Sandyhills Bay you practically step out from your holiday home onto one of Galloway’s finest sandy beaches. 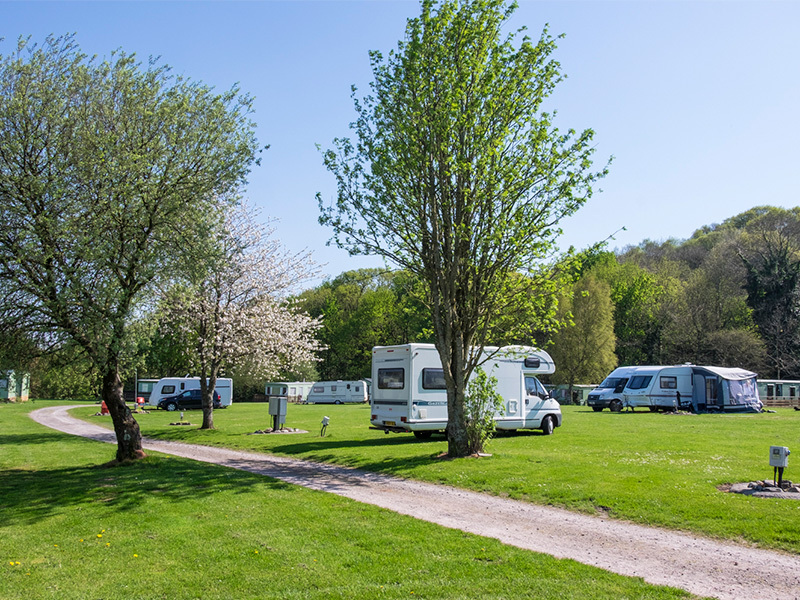 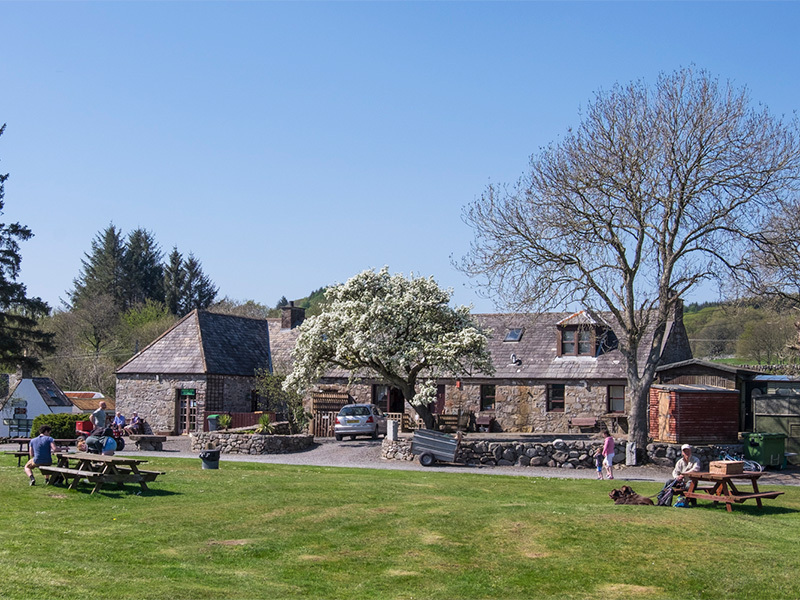 Our small pet-friendly family park sits at the foot of wooded hills and beside a sheltered golden sandy bay. 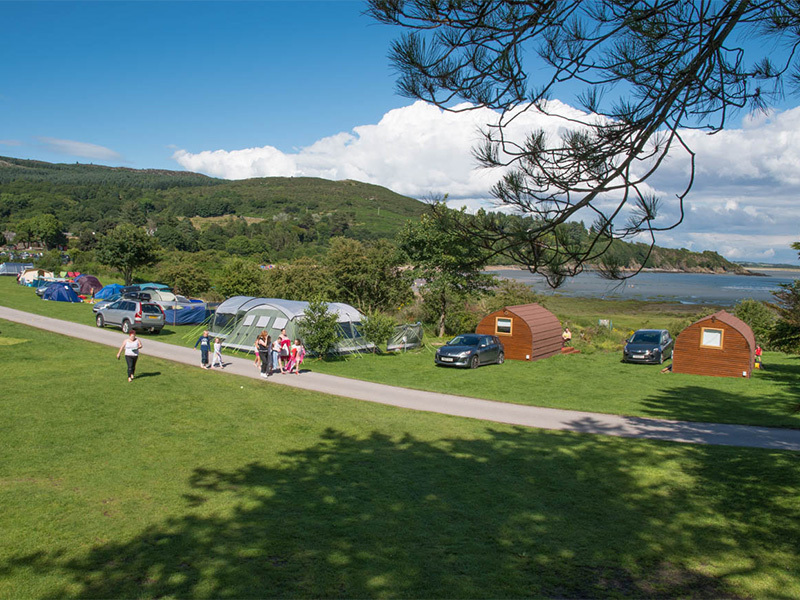 The park is secluded and ideal for anyone looking for a relaxing, peaceful holiday beside the sea. 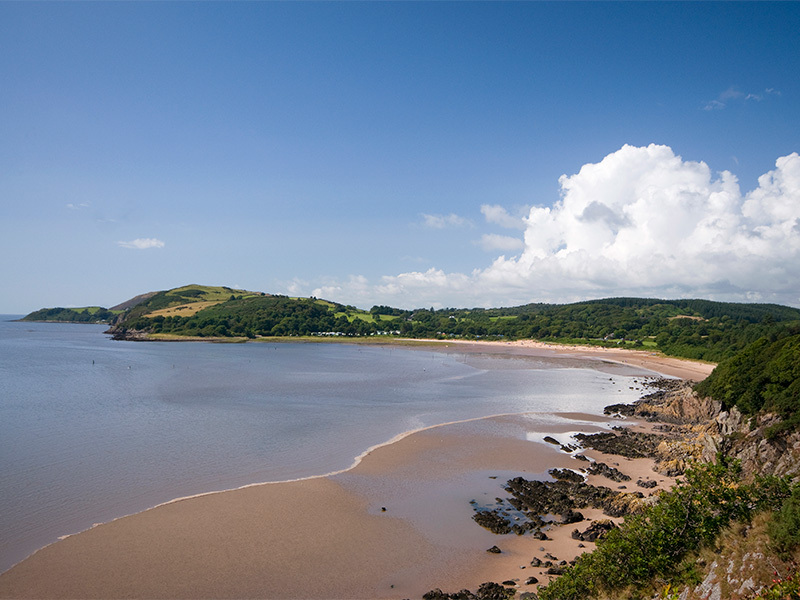 It’s a place where you can do as much or as little as you like. 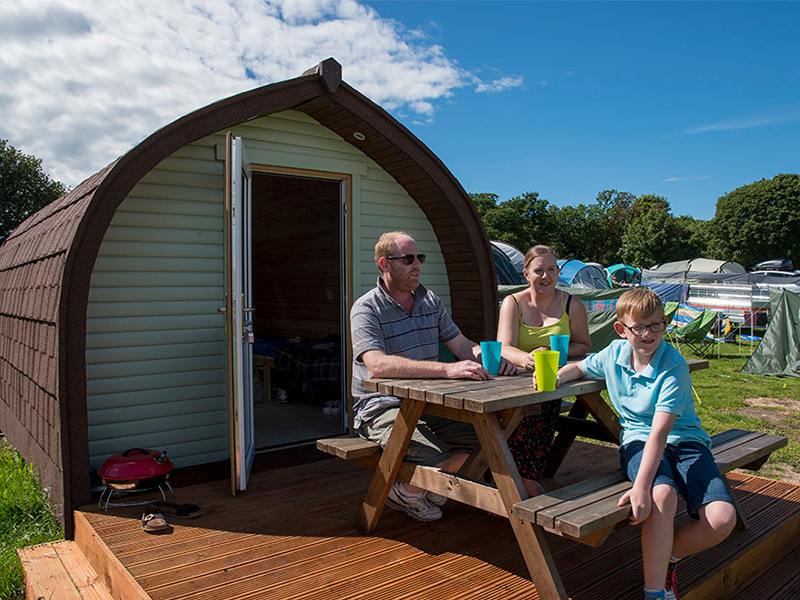 We offer wooden pods for glamping, spacious touring and camping pitches and quality holiday home accommodation. 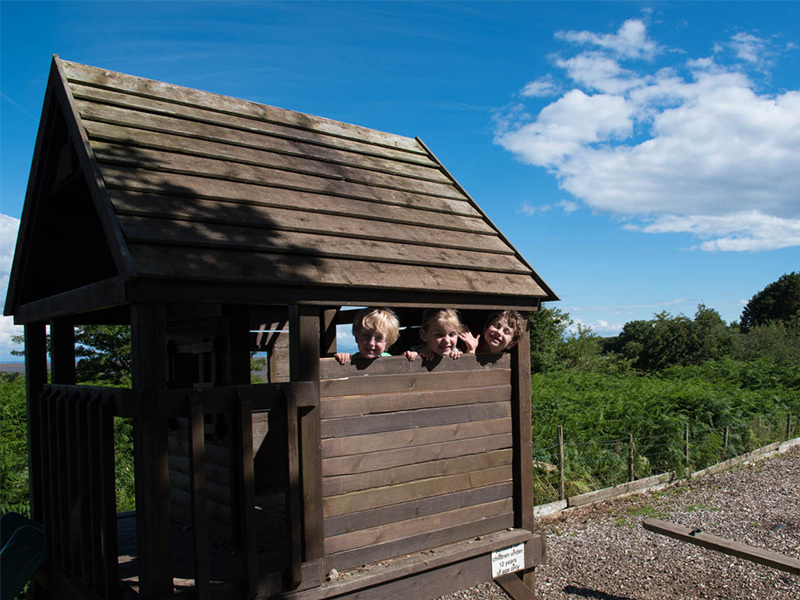 The park has Wi-Fi available, small shop, takeaway snacks, a children’s play area, laundry, toilet and shower facilities.